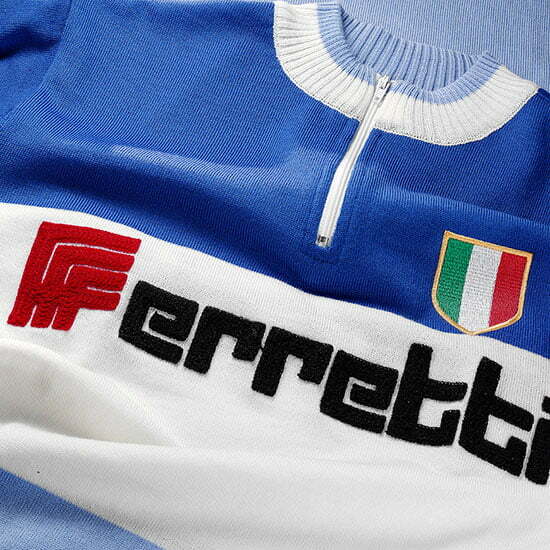 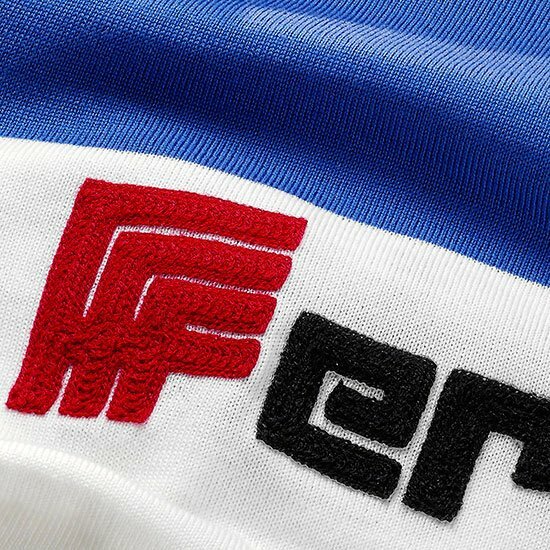 Ferretti (’69-’73) was an Italian kitchen equipment manufacturer. 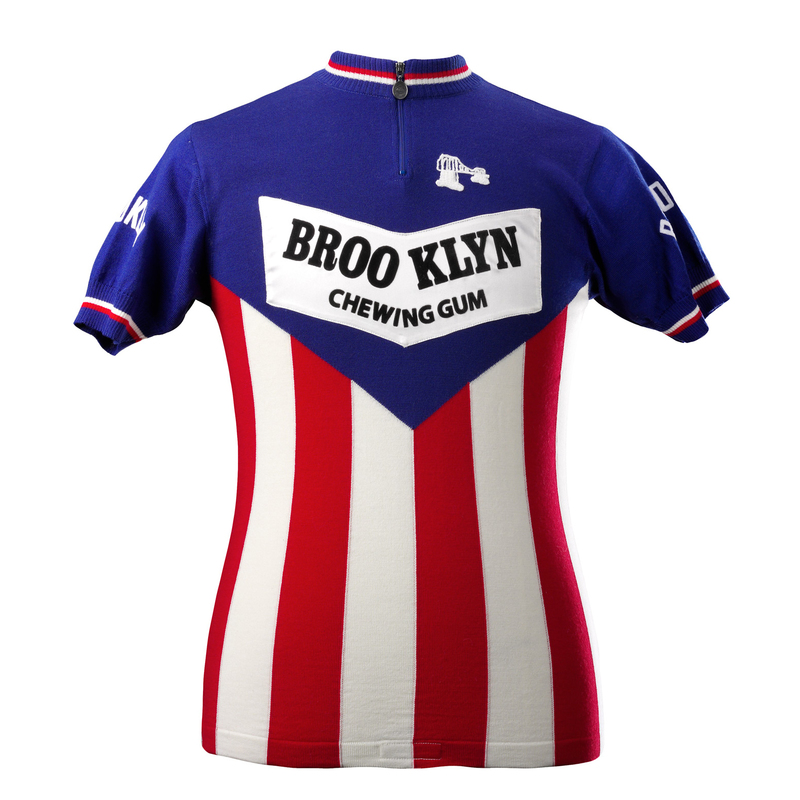 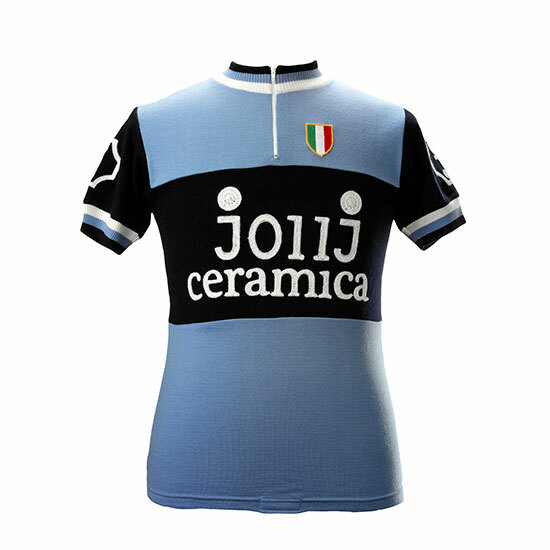 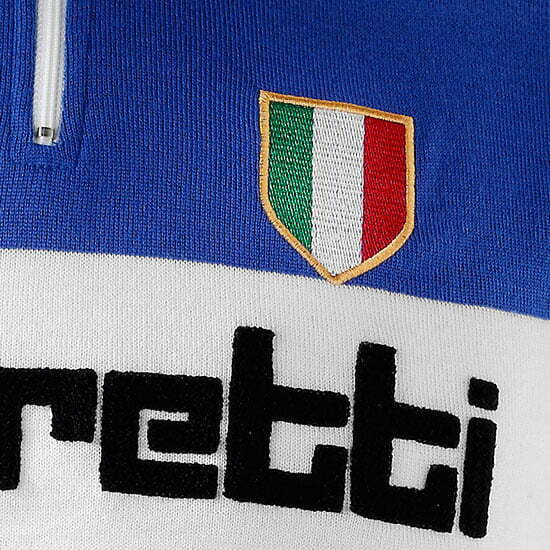 The team will be remembered for the Italian beautifully designed blue jerseys and the equally beautiful baby blue De Rosa bicycles. 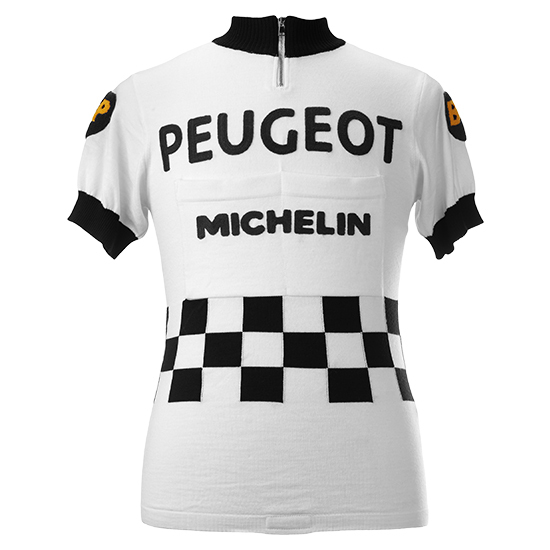 The stars of the team were the Swedish four, famous for winning three successive team time trial world championship titles; the Pettersson brothers. 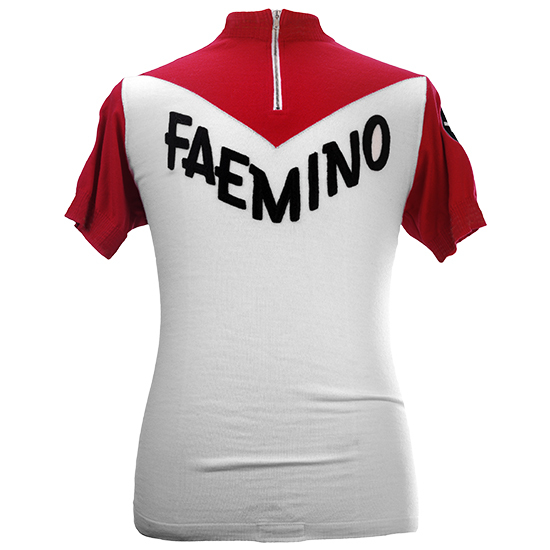 Erik, Gosta, Sture and Tomas were signed in 1970. 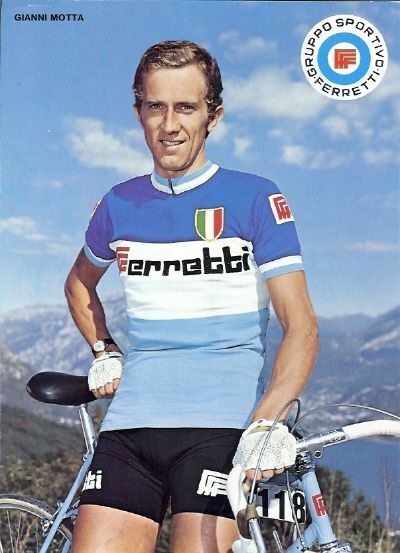 Gosta Pettersson, the most successful, turned professional at the late age of 29 years old but became Sweden’s first and only Grand Tour victor! 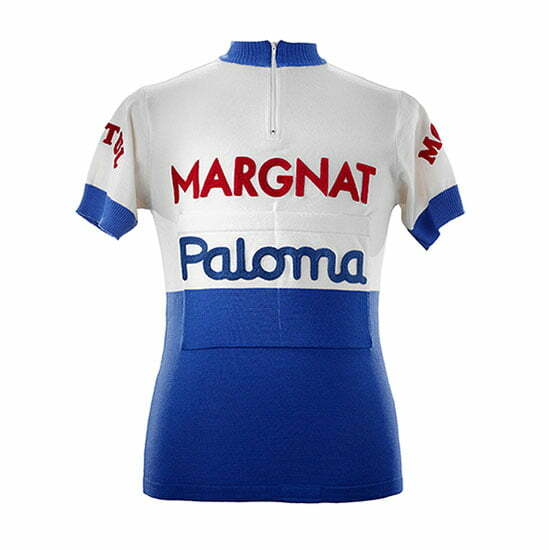 Gosta stepped into his familiar dominating style by shocking the experienced pros by winning the final time trial in the 1970 Tour de Romandie, moving him from fourth to first. 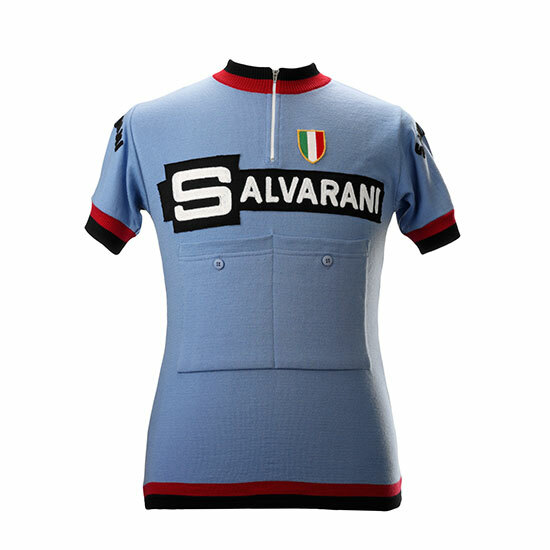 In the Giro, he finished in sixth, nine minutes behind the winner Eddy Merckx. 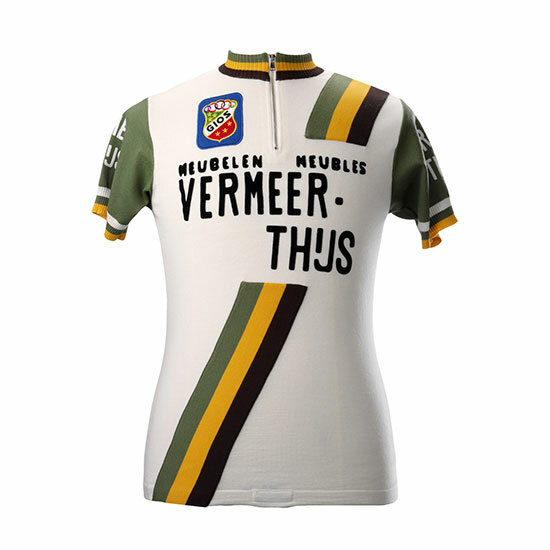 Then came the Tour, and he carried his strong form to finish in third overall behind Zoetemelk and the winner Merckx. 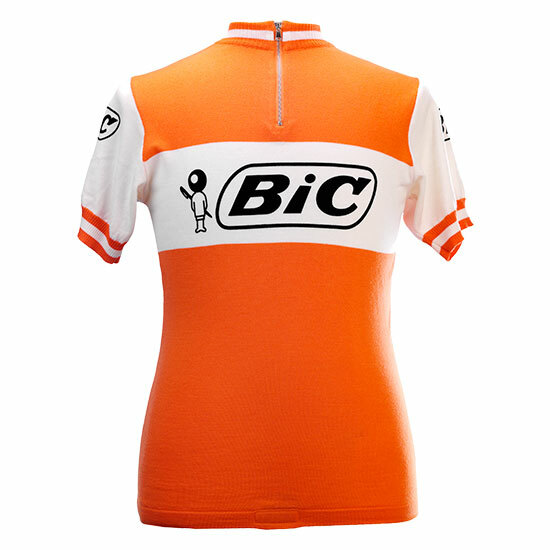 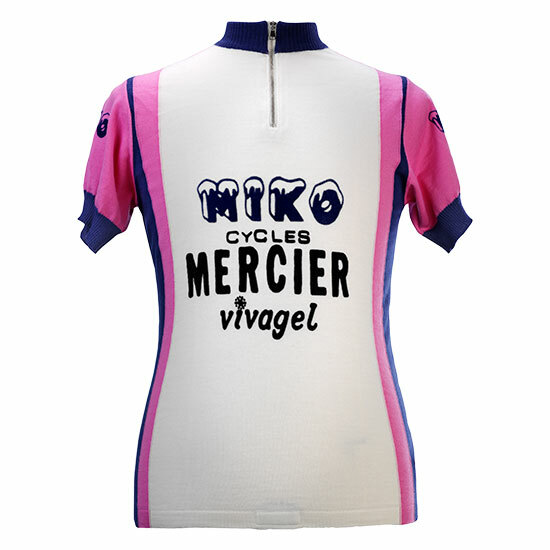 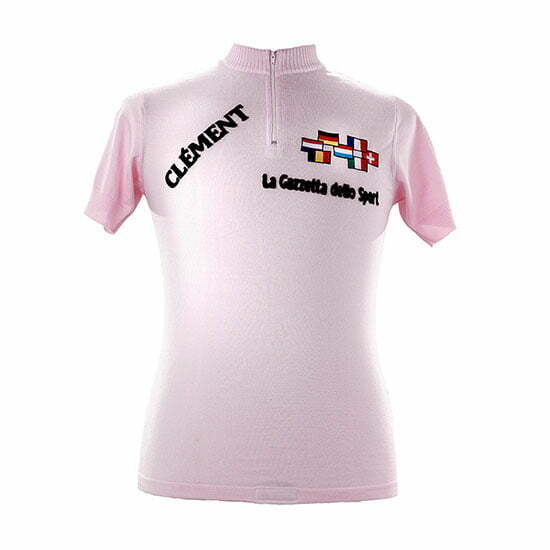 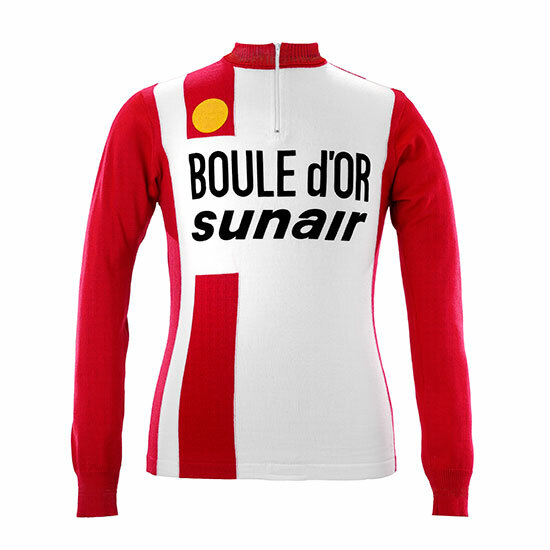 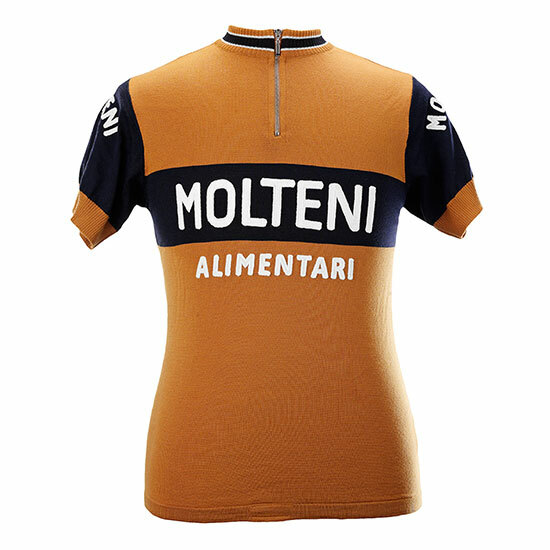 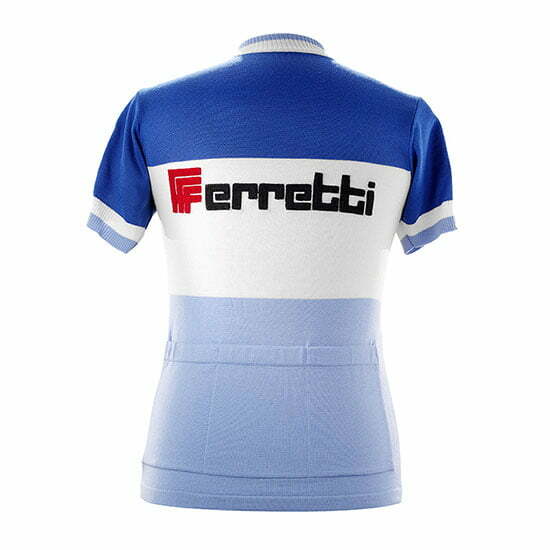 In 1971, the Giro was the main target for the team, looking favorable as Merckx wasn’t riding. 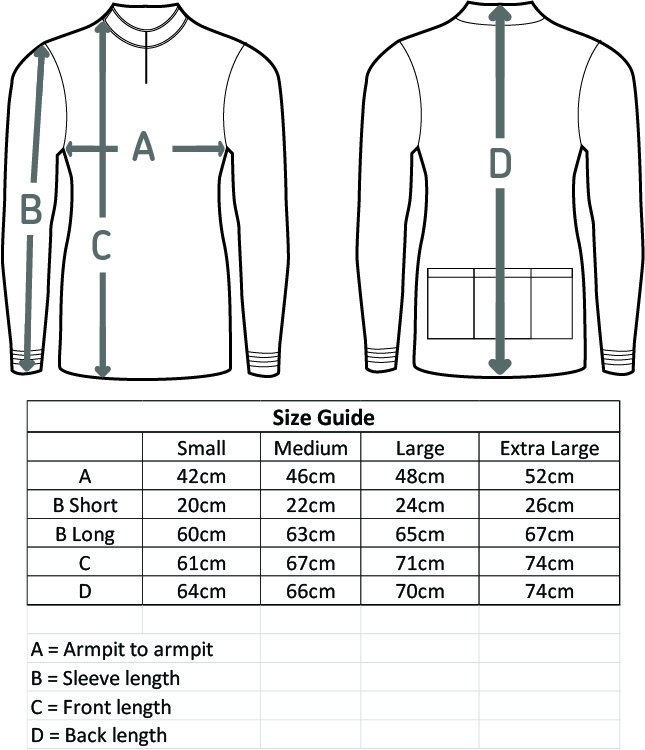 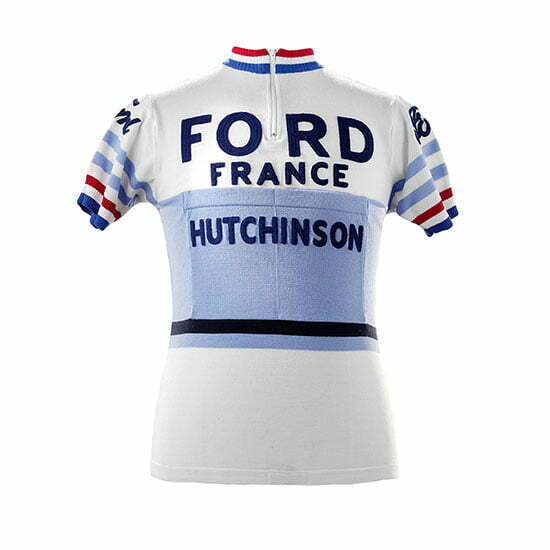 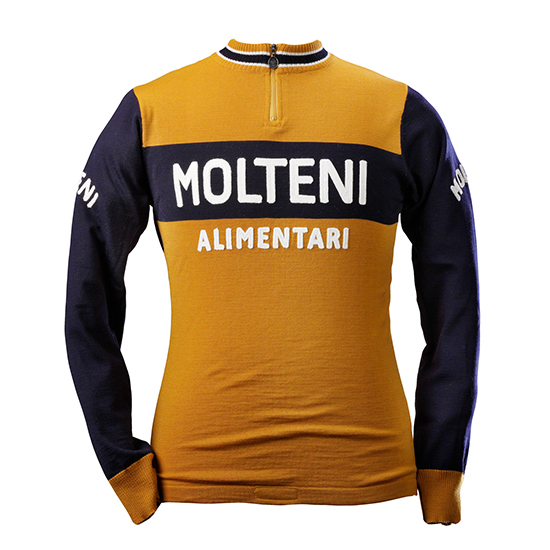 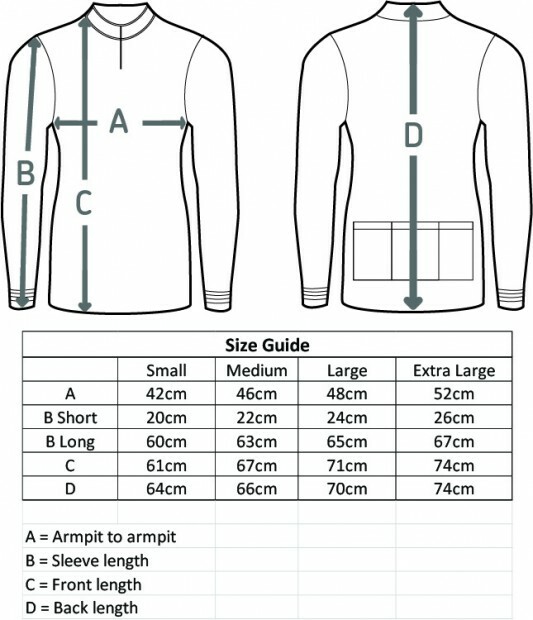 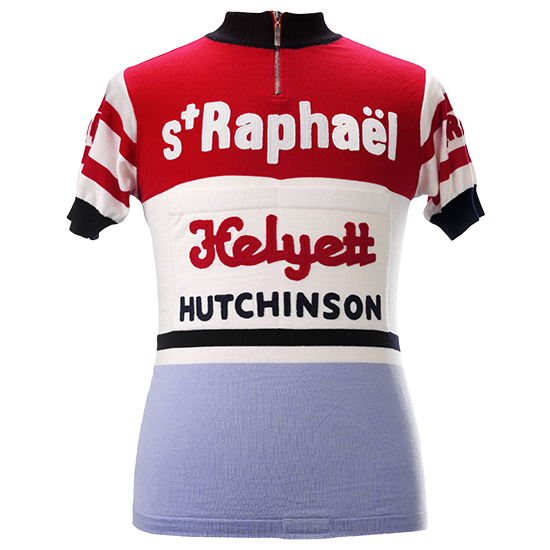 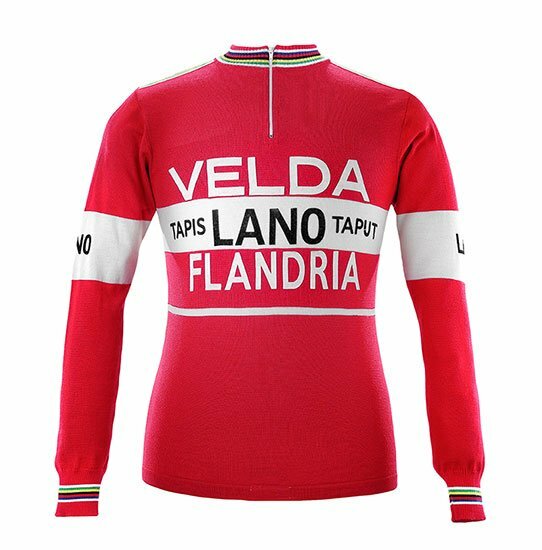 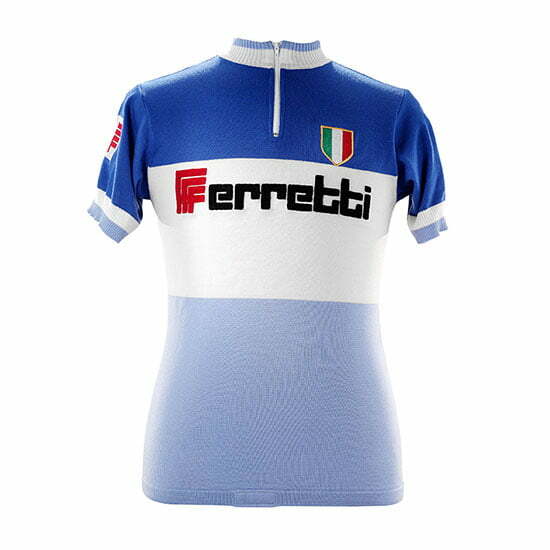 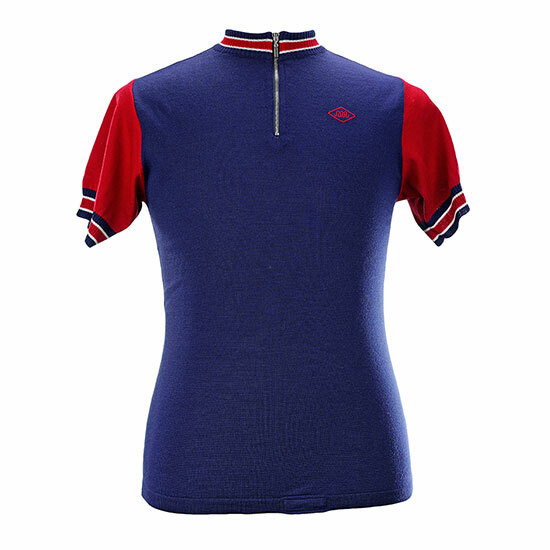 Gosta won the leaders jersey from stage 18 and kept it until the finish in the Vigorello velodrome in Milan on June 10th 1971.